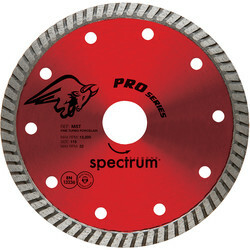 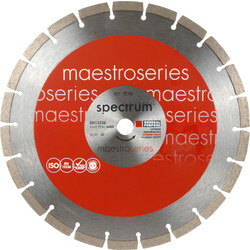 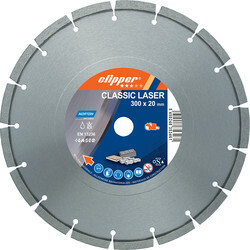 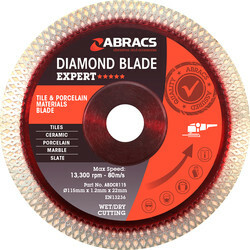 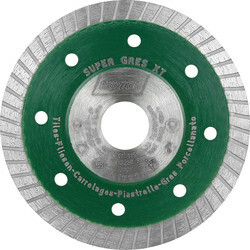 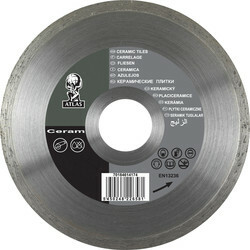 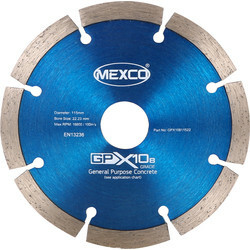 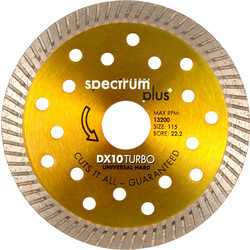 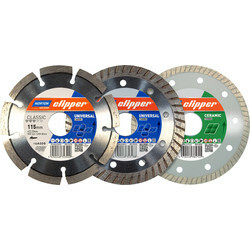 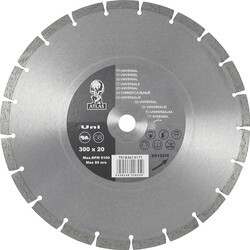 Toolstation has a variety of diamond blades from reliable brands to cut all types of building materials including Bosch diamond blades, Mexco diamond blades, Turbolite, Spectrum and Pegasus. 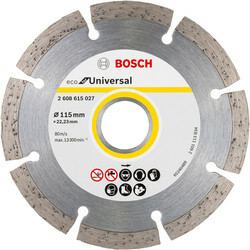 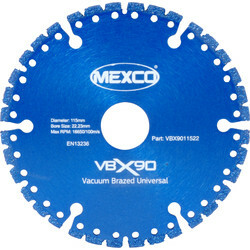 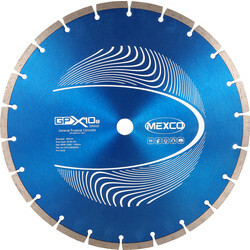 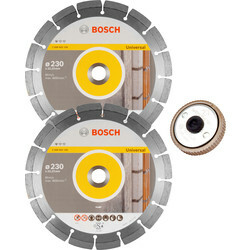 Use the Bosch diamond blade twin pack for general building materials, or the Vacuum Brazed Mexco diamond blade for a fast and effective cut of concrete, rubber, fibreglass, wood, plastic, non-ferrous metal and more. 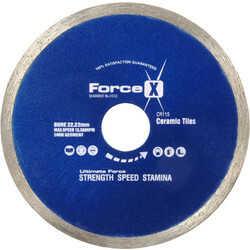 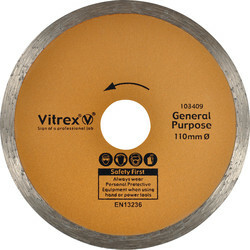 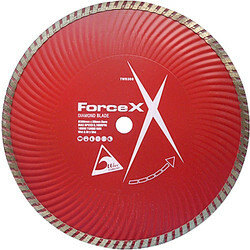 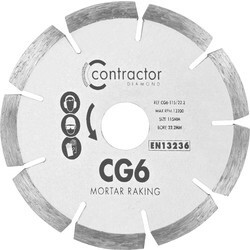 For mortar raking, the Spectrum RD6 Plus mortar raking diamond blade removes mortar from brickwork and other abrasive materials, or the Forcex Mortar Raking diamond blade. 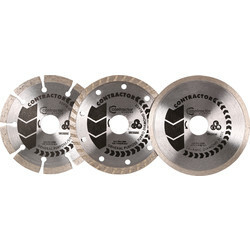 We also have mortar raking tools for a fast and efficient removal, or brick removing mortar raking long reach tools for deep mortar joints, allowing bricks to be removed without damage. 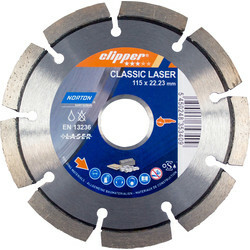 Click and collect online or spend over £10 and get free delivery.